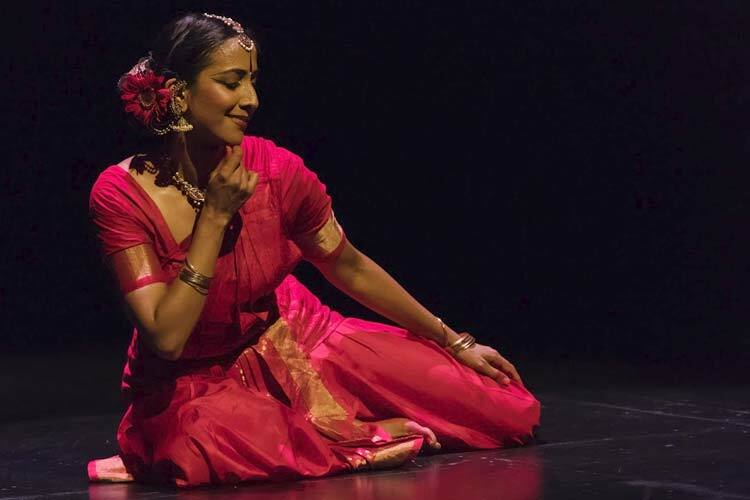 MYTHILI PRAKASH (selected by Akram Khan) is recognized internationally as one of the foremost young exponents of Bharata Natyam, the classical dance form of India. 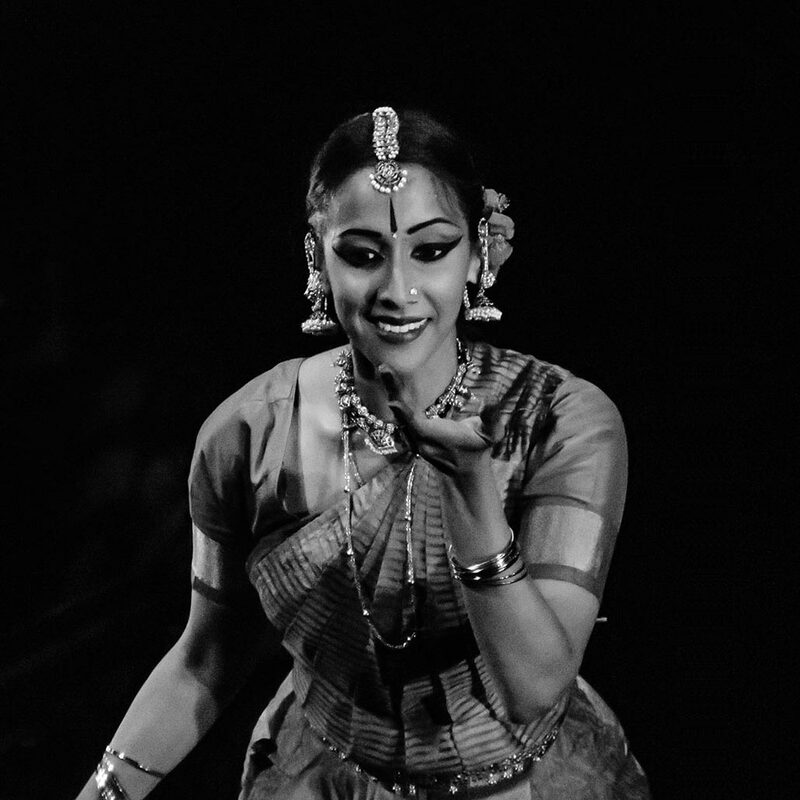 Born and raised in Los Angeles, CA, she trained with her mother dancer Viji Prakash, and is currently mentored by dancer/choreographer Malavika Sarukkai. She performed her solo debut at the age of eight and has since performed extensively in the United States, Mexico, Canada, United Kingdom, Scotland, France, Singapore and India. 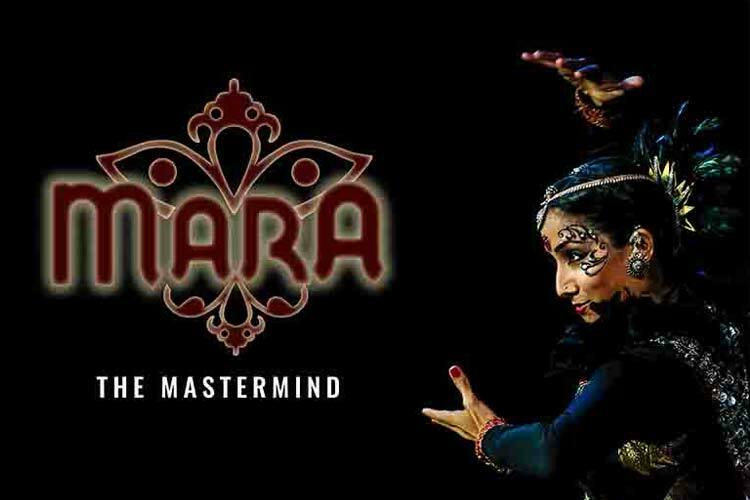 Classically trained bharatanatyam dancers move to a jazz beat as well as Indian ragas in Mara – The Mastermind, a contemporary production helmed by American siblings Mythili Prakash and Aditya Prakash. 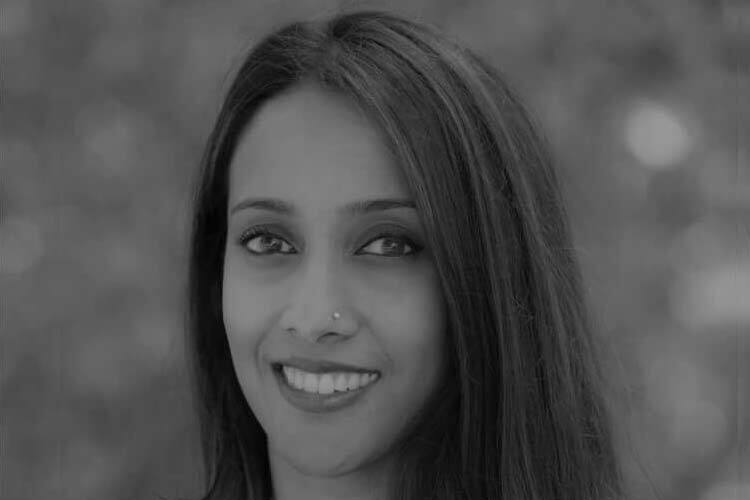 Mara is played by the attractive and much acclaimed Indian-American Bharatanatyam dancer Mythili Prakash who famously played the wife of Pi in Director Ang Lee’s award-winning blockbuster Life of Pi. Mara is also her creation, along with equally talented brother Aditya Prakash. Mara has also been staged at the Ford Amphitheatre at Coney Island Boardwalk in Brooklyn, New York. 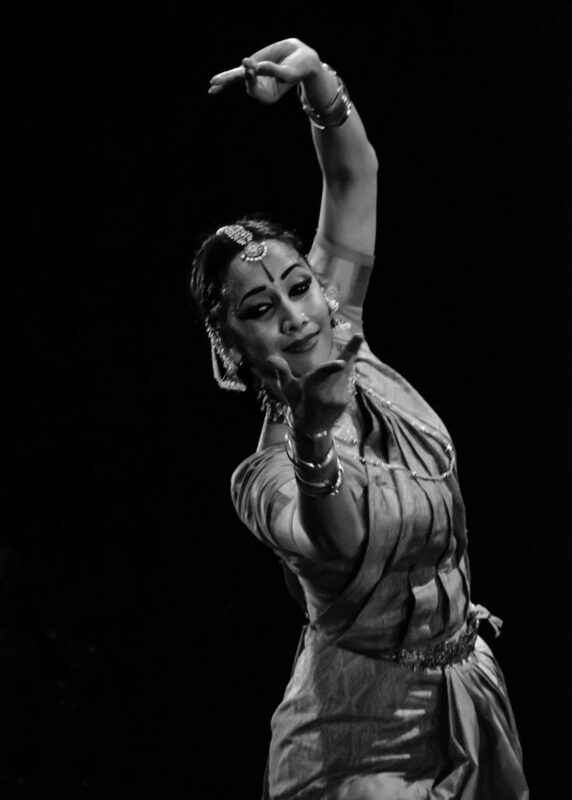 “The riveting bharatanatyam dancer Mythili Prakash turned the idea of the time cycle into a kind of cosmology. Her careful compositions traced a journey through life – as explorer, as devotee, as mother – until her final scene pictured existence itself as a many-fingered flame that both ignites and consumes the mortal self. 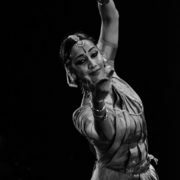 A spotlight casts its golden glow on the dancer’s forearms holding an Anjali mudra, in the darkened environs of the stage. The fingers start moving slowly, gathering momentum, until in a state of suspended animation the arms fade away and what we see is a flame rising upwards in glowing splendour. 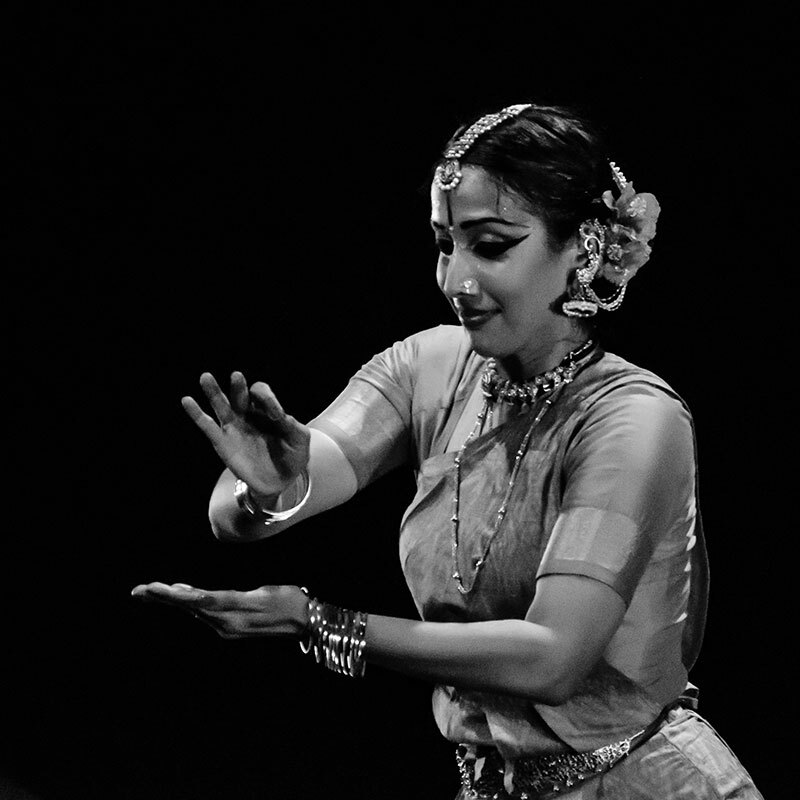 This memorable moment, in Mythili Prakash’s performance captured the essence of the theme, Jwala, with great precision. The occasion was ARTery’s Ekam festival, curated by Ramanathan Iyer. In the transfixing solo “Jwala: Rising Flame,” Ms. Prakash invokes the image of fire and its behavior: how it moves, what it means, what it gives and takes from us. Her warmth and brightness as a performer suit the theme; those qualities surfaced as soon as the light came up on her slowly turning figure. 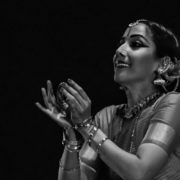 Five musicians, including her brother, the vocalist Aditya Prakash, joined her onstage, and from the first moment, music and dance worked together in trance-inducing harmony. “To say it all in one line: she came, she danced, she awed and she rocked! 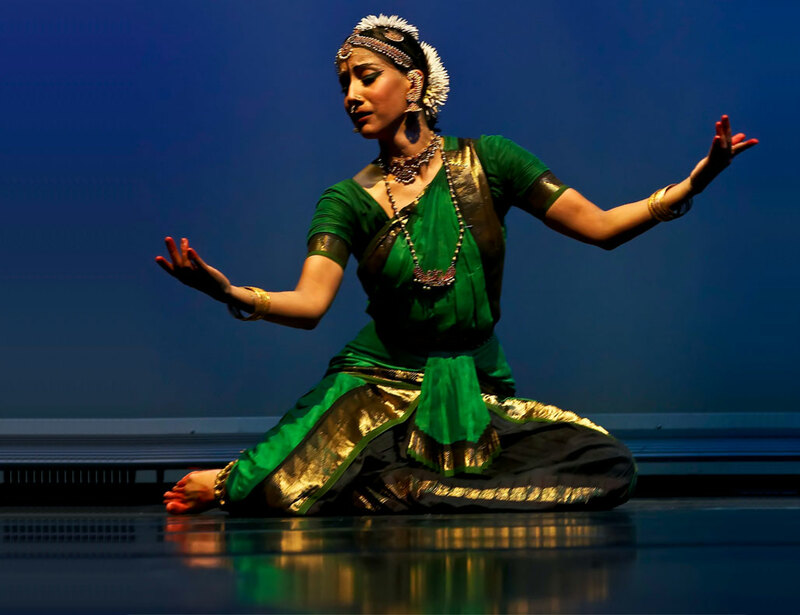 Mythili Prakash probably put up the best show at this year’s Academy festival. She not only exceeded everyone’s expectations but out-did her own potential at her presentation, raising standards a few notches higher. ….The brother-sister singer-dancer chemistry worked its magic like never before….. Aditya’s vocal support while singing Hey nath, ham par kripa keejiye was remarkable in bringing out the mood of the composition. Ending her performance on that emotional note, Mythili got a standing ovation from the packed hall for her performance. This was easily one of the finest shows this season at the Music Academy. When the Music Academy Madras, an institution of a standing of eight decades, organized a three-day festival featuring some brilliant dancers and musicians from India in September it indeed created a buzz. More so, when the venue was the prestigious Kennedy Centre in Washington. ….On the final day, Mythili Prakash proved that she is ready to take on the mantle from her seniors. That day, she offered her own choreography of “Surya” and “Devi,” replete with imaginitive iconic images, highlighting the architechture of Bharatanatyam and its amazing geometry; it was visual poetry…..she brought the house down and got a standing ovation. The support from musicians including her brother vocalist Aditya Prakash was examplary. 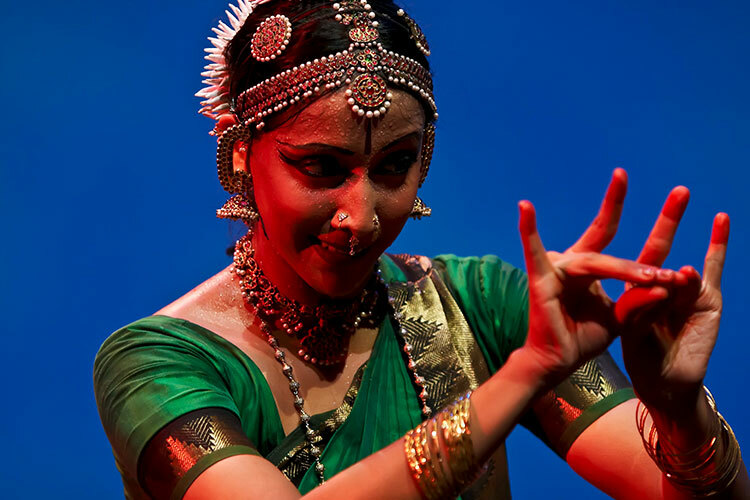 Poise, precision, grace, and innate beauty… It was an evening of brilliant Bharatanatyam… a dedicated dancer who was totally comfortable with her classical form. Her technique, particularly in the nritta (pure dance/movement) aspect, was outstanding. There was poise, grace, precision, and an innate beauty that came through each rhythmic sequence that she executed. 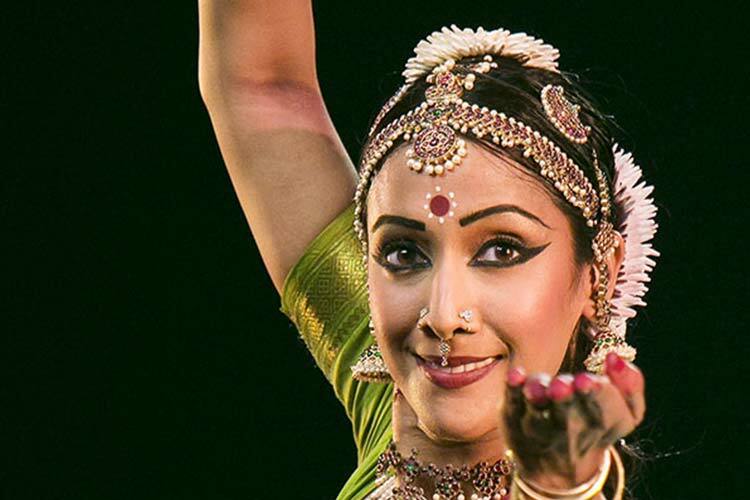 Mythili Prakash is recognized as a leading force in Bharata Natyam, the classical dance of South India. She is an ambassador of her medium and the cultural aspects behind it. She brings with her an ensemble of outstanding musicians. It is no wonder why her work has received numerous awards and grants.The evocative physicality is precise, alluring and thrilling. Prakash has a singular presence that invites and fascinates. The creation and presentation is compelling, captivating and extraordinary. 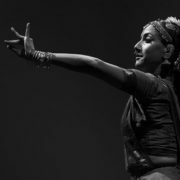 “Mythili’s welcoming presence and stellar technique left a buzz of new interest in the genre [Bharatanatyam]…She encouraged the audience to figure out what different gestures meant, and as they called out phrases and helped complete an example sentence, the collective comprehension rose. 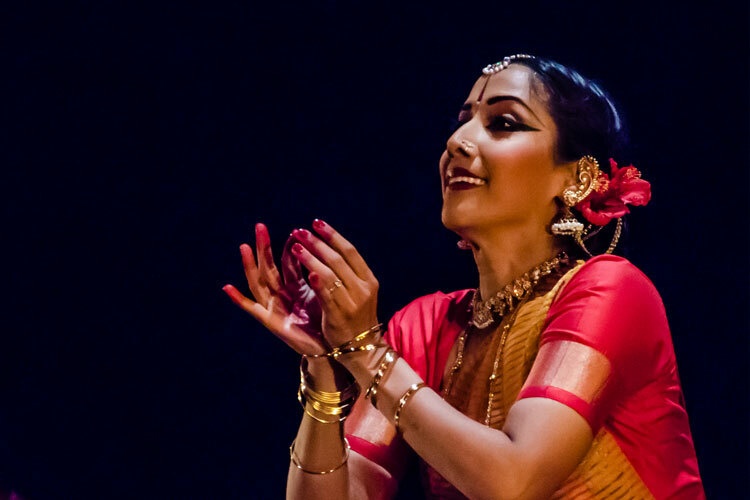 When she resumed performing, the humongous round of applause proved she had succeeded in her goal: A hip, young, NYC audience understood – and loved – her version of the ancient dance. 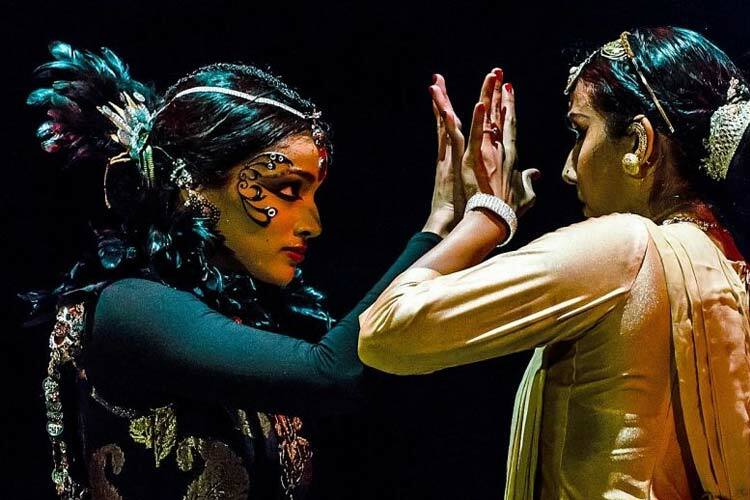 Can an Indian plant born and nurtured in the cultural melting pot of Los Angeles grow to be such a Bharatanatyam delight, smiting the viewer speechless with the power and passion of the dance?…. 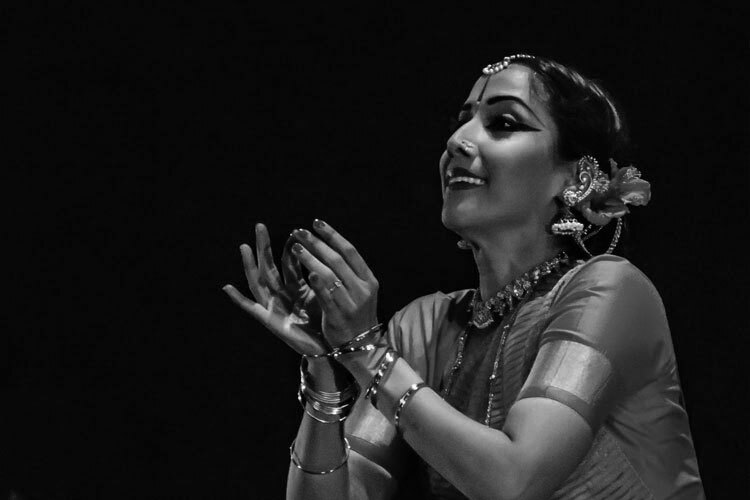 Geography and distance have not dented the Indian in Mythili who is an uncommon aggregate of talent, commitment and presence with that precious ingredient of integrity, which burnishes her art with a special lustre. While describing her dance, one has to constantly rein in the unbridled praise threatening to run away…… it was the dancer’s inner fire that spoke. The strikingly bold stances, often appearing as frozen final moments just before the starting point (sama) of a tala cycle after electrifying movement, the chiselled beauty of the araimandi and the toe/heel kudittu-metta, all executed with such joy and passion sprang from the obvious fountain of youth and agility. But what of the interpretative skill where Mythili’s capacity for internalisation carried everyone on a magic carpet, the entire space charged with emotion, never allowed to be maudlin.